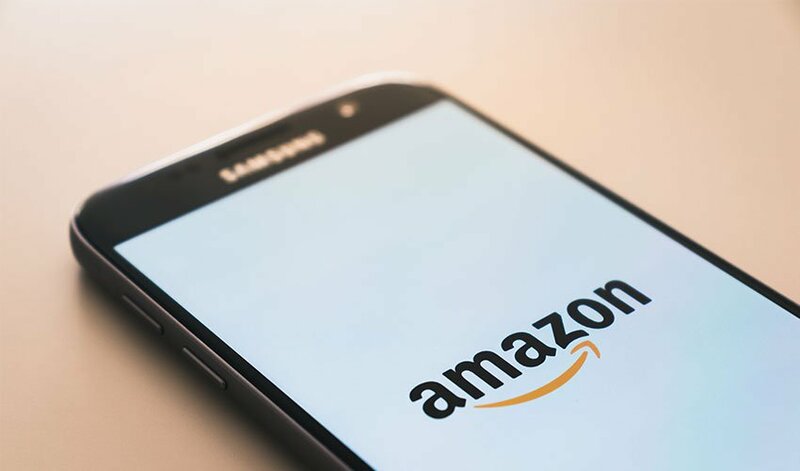 The announcement from e-commerce behemoth Amazon that the company would be raising its minimum wage for all U.S.-based employees as of November 1, 2018 captured headlines across the country, especially in the world of HR. In the days and weeks that followed, additional details about cuts to bonuses and stock options, as well as concerns from existing employees about internal pay equity, kept HR experts on their toes. With plenty of opinions flying around about why Amazon chose this path and what it would mean for wage growth in general, ERC recently conducted a brief poll to get a first-hand look at what employers are really experiencing (or not) in the wake of the Amazon minimum wage increase. Between Thursday, October 25 and Wednesday, November 7, a total of 82 organizations responded electronically to ERC’s “Amazon Minimum Wage Impact Poll.” In order to provide the most reliable and accurate results, data was cleaned, all quantitative data was analyzed using statistical software, and qualitative data was either coded or thematically summarized as applicable. The poll consisted of two questions, plus demographic data. Just over half of the poll participants represented manufacturing organizations and employed between 51 and 200 employees (see Figure 3). The first question focused on the reactions employers have seen from their existing workforce and in their recruitment and hiring efforts since the Amazon minimum wage announcement. The second question looks at the response of the employer and any steps that have been taken by organizations in direct response to the announcement. Figure 1 illustrates that the most common issue employers have experienced thus far is a reduced applicant pool for entry-level job postings. Several participants mentioned that they had also experienced issues during the hiring process. More specifically, one participant noted that their organization saw an increase in the number of applicants not showing up for scheduled job interviews, while another employer had an applicant accept a job at Amazon after their organization had already offered the individual a job paying less than the $15 per hour minimum. The second most common occurrence cited, employees inquiring about future compensation, appears to have some energy behind it within the few organizations within which the question arose. The actual number of employees asking about future compensation at any given organization ranged from just one employee up to as many as 100 employees at one larger employer. Similarly, the number of employers impacted by the other changes to their workforce, i.e., employees quitting or asking for higher wages, is not large. However, within the impacted organizations, these do not appear to be entirely isolated incidents, with most of this sample subset reporting between three to five employees either quitting or asking for higher pay. Figure 2 shows a real interest on the part of employers to at least assess where their organization’s wages fall in the external market, with 20 percent already making plans to conduct a competitive market compensation analysis in the near future. A full 10 percent of the sample (eight organizations in total) reported that they have already increased wages in direct response to the $15 per hour rate now being provided by Amazon. A slightly different approach is that of simply communicating and educating existing employees. From Total Rewards statements to annual meetings, employers are implementing various mechanisms to better inform their workforce about the full depth and breadth of the cash and non-cash compensation they receive. In still other cases, a competitive market compensation analysis is being used in conjunction with the communication strategy. Ultimately, it appears that the impact of Amazon’s $15 per hour minimum wage has been a mixed bag for organizations thus far. Since the October 2 announcement from Amazon, 56 percent of the 82 participating organizations have experienced at least one of the incidents listed in Figure 1 (related to hiring, wages, or turnover) and 44 percent of the sample have taken at least one of the steps listed in Figure 2 (related to compensation analysis or employee communications). In contrast, other employers haven’t noticed any change in their talent recruitment and retention efforts and have not taken any actions that would suggest they are particularly concerned about what the impact on their workforce will be in the future – and this includes some manufacturers. Clearly, the economic impact of Amazon’s minimum wage increase over the long term remains to be seen. However, based on ERC’s research to date, we can definitively say that in the short term, both employers and employees have taken notice and are already making changes large and small in direct response to Amazon’s minimum wage increase. Let ERC Consulting help your organization develop a competitive compensation and benefits strategy.